CPS FILTRATION INC. for quality liquid and gas filtration products and service. 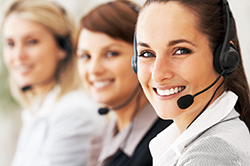 Please call us at 888-277-3458 to speak to a customer service representative. Or fill in the contact form below and a customer service representative will respond immediately. To help us serve you better please provide as much information about your requirements in the message field. We thank you for choosing CPS FILTRATION INC., and we look forward to working with you.